You truly don't know what you got till it's gone. 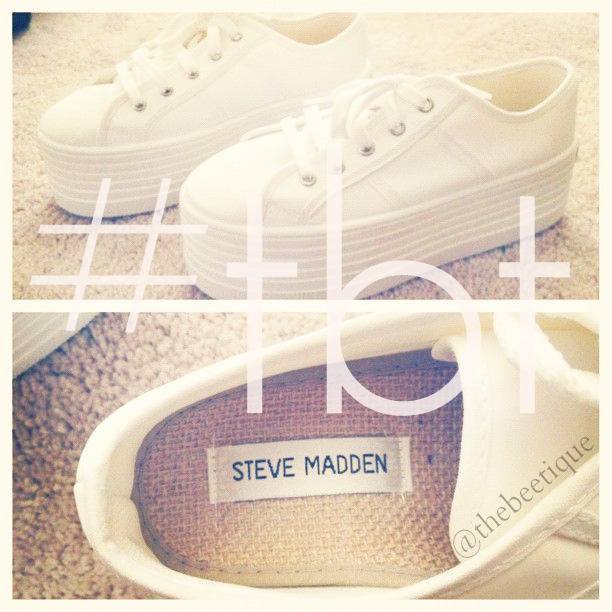 RT if you'd repurchase these in a millisecond if Steve Madden brought them babies back [the double-decker ones, obvi]. No knockoffs allowed. I've seen H&M and Jeffrey Campbell's Zomg versions of these, but never the double ones. Fall 2015 can we make that happen?! Short betches can I get an amen.